EDIT: :D Here is my new one I made 100%! I Made the render, brush, effects, EVERYTHING all by myself! This is my first one I have put a lot of time into and I LOVE THIS SO MUCH! Please tell me what you guys think about BOTH of them! ADDITION: ... 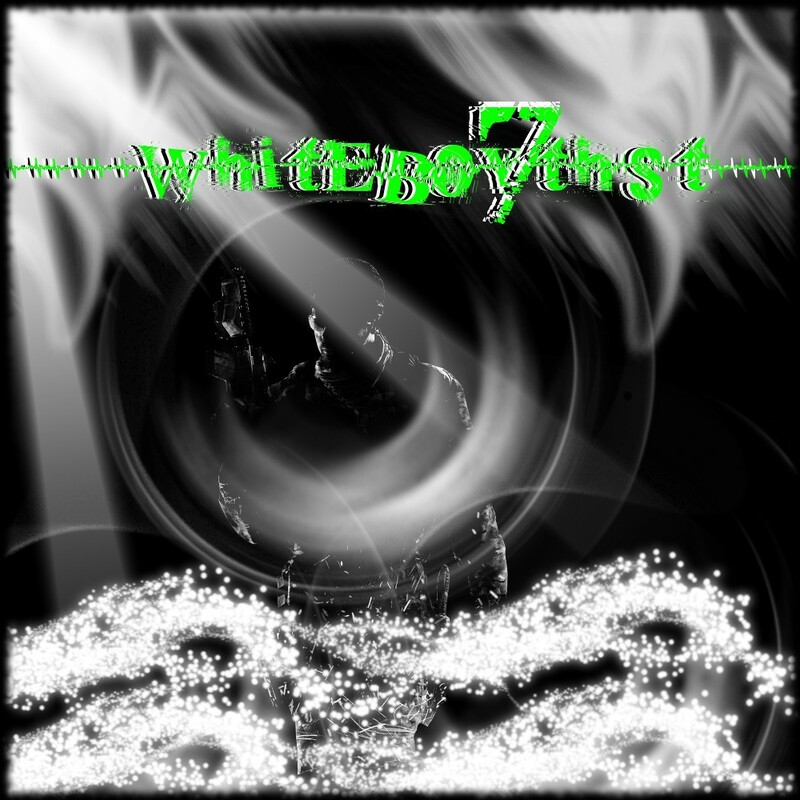 This is a wallpaper I made for the Modern Warfare 3 Commentator, WhiteBoy7thst. I emailed him with my story with starting photoshop and that all I have ever wanted to do for him was make a wallpaper he liked and possibly showcase it in a vidoe of his. Tell me what you guys think about it before I release to him, PLEASE give me your thoughts! so from 1-10 i rate you a 8? For real! WOW! I was giving myself like a 4-6! Thanks :D I am making something else, however, it is going to be an anime signature, so it will be more related for this forum. I don't really like the first one. The font choice was pretty bad... There's too much negative space. Overall it just looks bigger than it needs to be. Thanks, for the first one though, it was supposed to be really big, because it was going to take up a ChatBox. I love that you liked the second one though! 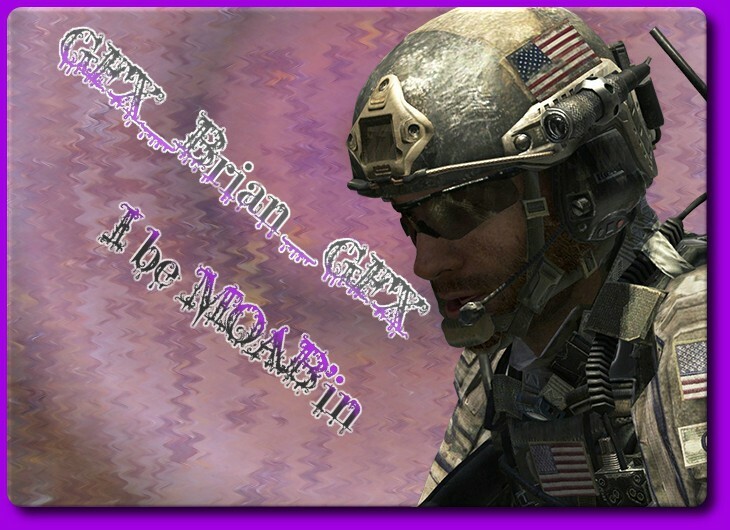 I am actually going to make a wallpaper for WhiteBoy7thst, who is a youtube guy who does MW 3 commentary. I'll post a smaller version when I am done.